At the LA Auto Show, Kia revealed two upcoming electric cars, the 2019 Niro EV and 2020 Soul EV. 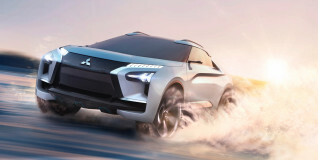 Mitsubishi recycled its rally-star Evo name for a new performance electric crossover concept. 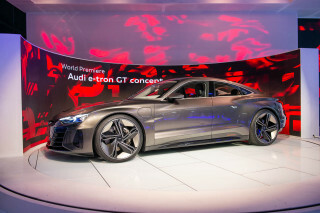 Audi introduced its second all-electric model, the e-tron GT. And our Twitter followers told us what they're thankful for in our latest Twitter poll. All this and more on Green Car Reports. 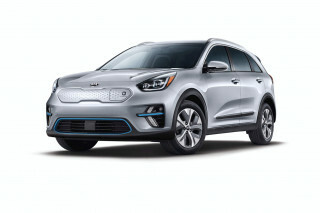 The 2019 Kia Niro EV will get a 239-mile EPA range rating when it goes on sale in February, making it one of the longer-range electric cars on the market. 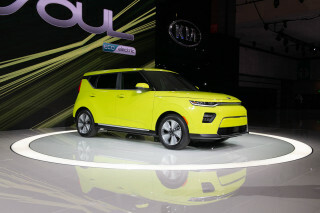 Kia also brought its new 2020 Soul EV to the Los Angeles Auto Show, with the same 64-kilowatt-hour battery pack as the larger Niro EV, fast charging from a new CCS Combo charge port, and significantly more power than the old Soul EV. The car will follow just a couple months behind the Niro EV in arriving at U.S. Kia dealerships. Mitsubishi, which has had a longstanding commitment to plug-in cars but has struggled to sell in the U.S., introduced a new high-performance electric SUV with an old name: the e-Evolution. 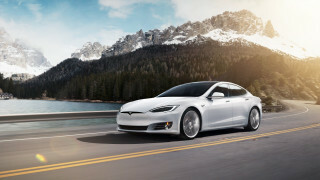 The concept aims to marry electric driving with rally-car performance and SUV practicality. 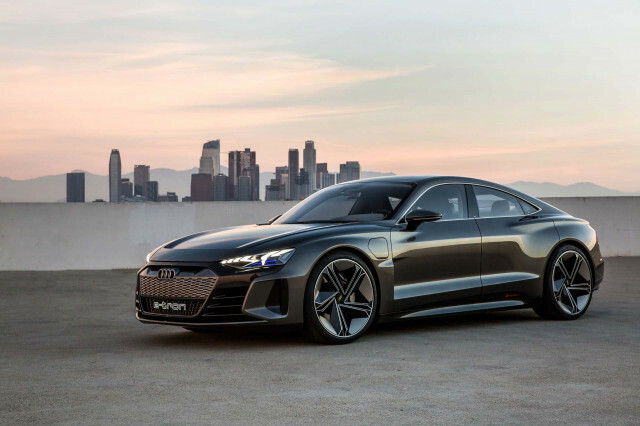 Audi unveiled its electric 2020 e-tron GT, the brand's more luxurious take on the Porsche Taycan. We asked readers for Thanksgiving what they were grateful for in the green car world, and they told us in our latest Twitter poll results. Volvo announced that its self-driving system supplier Luminar has developed a new lidar system that can see more than six times farther down the road, and in higher resolution than the old system. It's expected to be installed on the next version of the Volvo XC90 with full self-driving in some situations. Finally, Mazda announced a $199 upgrade for owners who want to add Apple CarPlay and Android Auto to many of its cars built since 2014.